Jack Perrett has chosen to share his latest indie guitar anthem exclusively with It's All Indie. 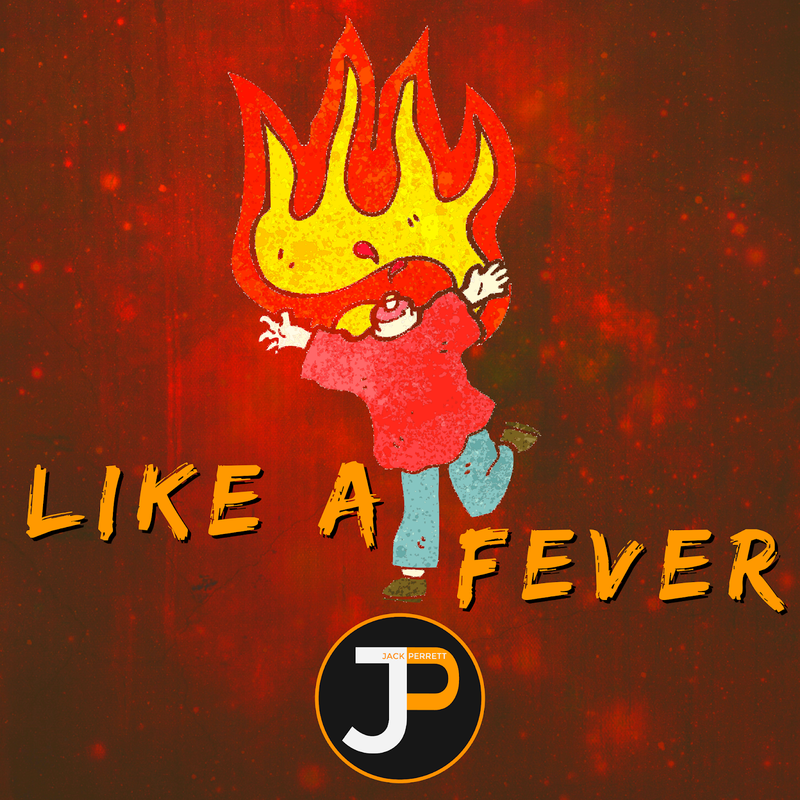 Titled Like A Fever Jack Perrett's brand new offering is due for digital release on Friday 12th October and IAI is proud to make the track available two days before the formal release date. Getting some early exposure, the new single has already seen the support of Janice Long of BBC Radio Wales and Charlie Ashcroft at Amazing Radio who have been playing it. Based on a melodic guitar riff Like A Fever is a high-paced energetic piece of work so catchy that you can sing it back after a single listen. Resembling some of the early works of Franz Ferdinand the song looks set to become an indie classic and live with us for years to come. 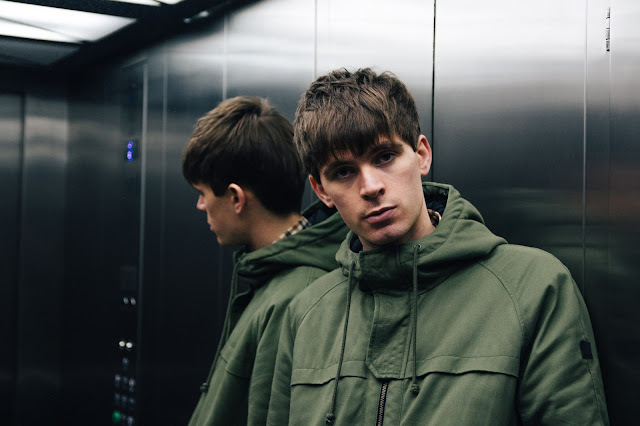 Set in the artist's hometown Newport, Jack Perrett's most recent single release was a parody based on Blur's Parklife. But Jack's version Portlife went viral reaching more than 100,000 views. Since then Jack has been busy recording his latest bombastic indie anthem. Although the track is released digitally and is available for streaming from Friday 12th October, physical copies are due for release on Friday 7th December. "The song started off with a guitar riff that I had, explains Jack, "Then I had a couple of verses with lyrics based around chord progression. Lyrically, the song is about the people who go out in their own city centres every Saturday night and get into trouble after not handling their drink." The single was recorded at Rat Trap Studios in Cardiff with producer Steffan Pringle. "It is sort of me saying 'Why waste your money every weekend on drinking in the same nightclub surrounded by the same people who you don't even like?' After a few practices in the studio I started playing it live with the band and people watching us were loving it so it had to be the next single." Dan Harris of Focus Shift Films directed the video for the track. "Like A Fever is a great track full of energy and we wanted to create something that had flair and style, explains Dan, "But wasn't going to cost too much to make. We decided that a performance based video would allow the band to showcase who they are and what qualities they have as a live band, so the task was to create something visually interesting and a little bit different." "Black and white is an overused stylistic choice for a lot of indie bands, but when done right it can look great, says Dan, "In order to create something that looked a little different I wanted to use neon colours that when made captured the UV lights enhancing their glow and then made black and white we could get a real sense of depth in the colours and a strong contrast between black and white." Jack’s debut EP "What You Saying?" gathered critical support across the UK as well as gaining plays in America and Australia. A side "Me And You" was featured on ITV1’s This Morning television programme. Jack capped off a successful 2016 when he was voted into the Final 6 of Project: Aloft Star. In the final Jack performed in front music industry professionals including BBC Radio DJ Huw Stephens and Sian Anderson and Spector frontman Fred Macpherson.